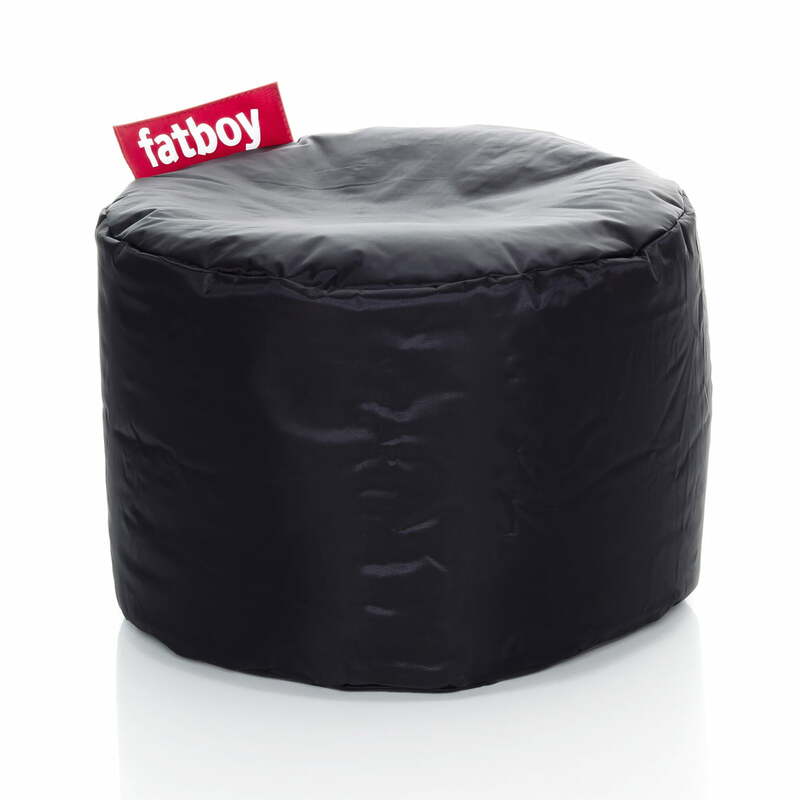 Point is the smallest offshoot of the Fatboy family, having its beginnings with the 1998 design of the Fatboy original beanbag by Finnish Jukka Setälä. The small brother of the Fatboy original has a diameter of 50 m and a height of 40. 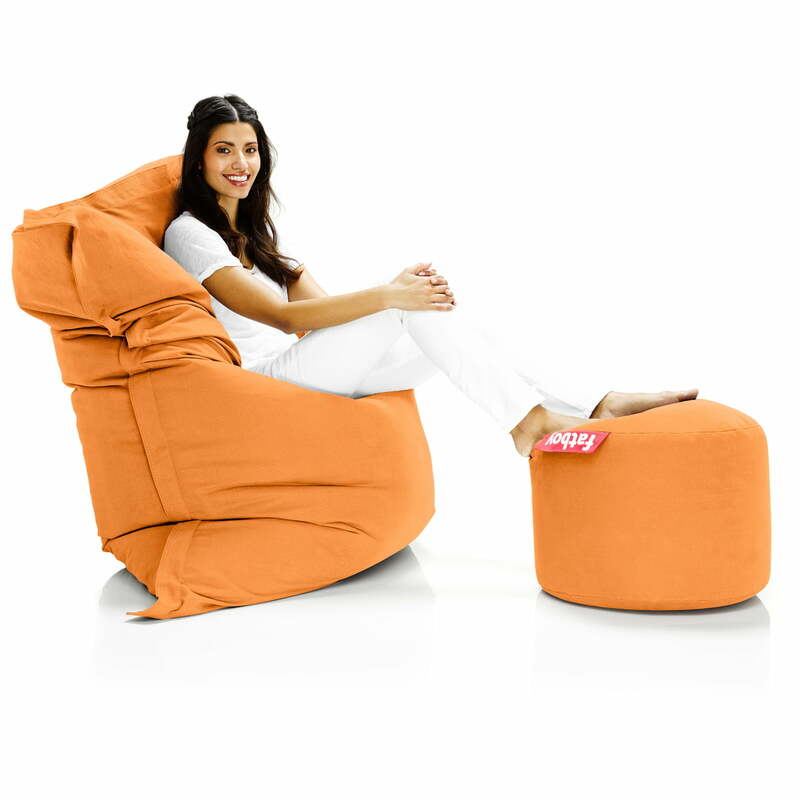 The Fatboy Point can be used, for example, as a stool so that you can put up your feet or as a colourful childseat for tantrums, play or timeout. Thanks to Point’s specially coated nylon cover, it is very easy to clean – a wet cloth is enough to keep it looking new! The filling in the Point stool consists of high-quality EPS cylinders that guarantee long durability, just like the cover. Fatboy Point is available in many different colours. 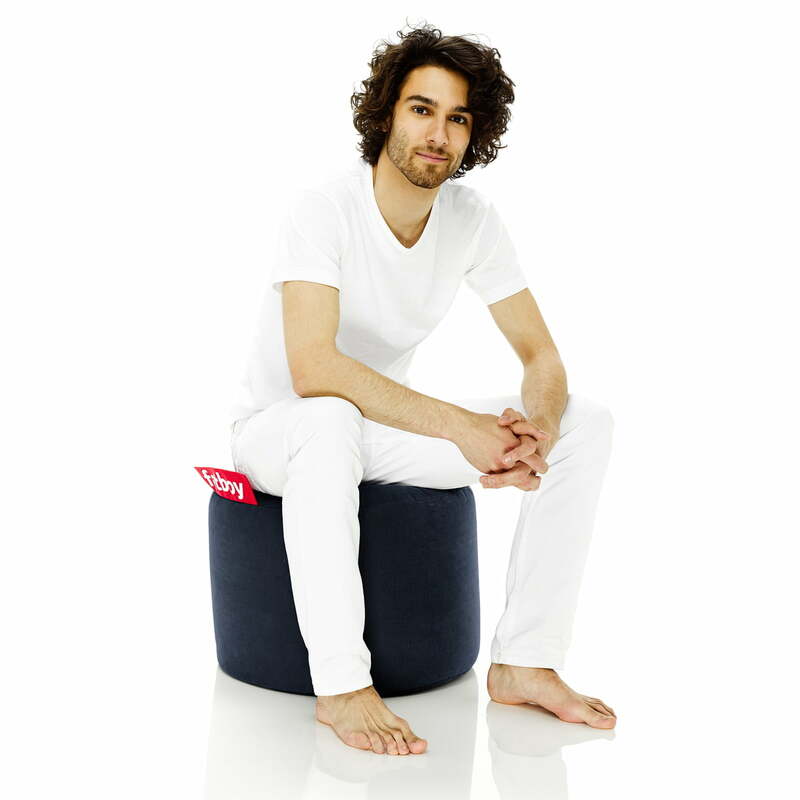 The Point stool by Fatboy is the perfect complement to the Fatboy original beanbag. Just like its big brother, it has high flexibility and high-quality material.